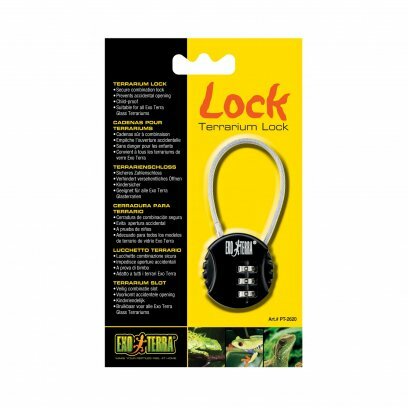 Secure combination lock for Exo Terra Terrariums. A range of accessories designed for use with the Exo Terra and Lucky Retile terrarium ranges. A range of combination locks to secure your pets and avoid having them accidentally escape. 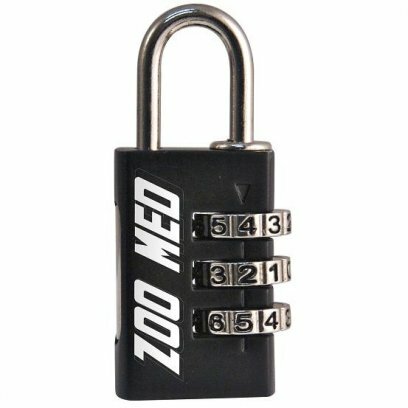 Each combination lock can be set to suit you and is sturdy enough to make sure nothing can get in or out.